Hello my lovelies and welcome to my new fashion post! As you fashionistas are very well aware of, winter is almost over and spring is almost here! I always found the spring to be the right moment to do a research about new fashion trends, especially when it comes to jewelry and accessories trends that will be relevant in seasons to come. I've been doing my own research both online and offline where I found so many interesting information about upcoming jewelry trends. 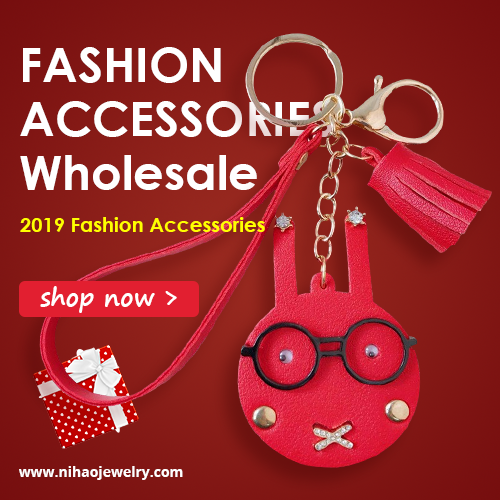 Today I wanted to tell you about an online store I recently discovered where you can get pretty much anything that is jewelry and accessories related. This online store is called easewholesale.com and I had so much fun browsing it and checking out newest jewelry tendencies on it. They offer the trendiest wholesale jewelry out there. What do you think about these jewelry trends my lovelies? Do you shop for your jewelry online? 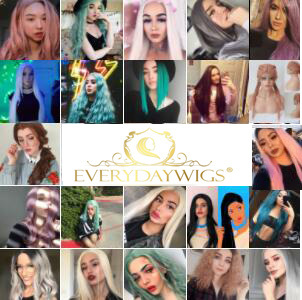 Let me know what do you think about this store and their products! Feel free to share your thoughts!